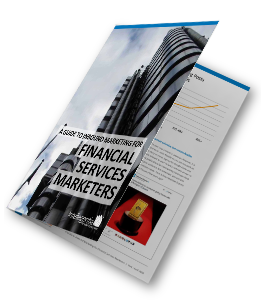 With changes in Data Protection, FCA rules on financial promotion and other legislation, financial services businesses have a hard time using traditional outbound marketing channels. But those who adopt Inbound Marketing are growing their pipelines and improving sales conversions. Learn how others in your industry are using Inbound Marketing.